The TH RTU sensor reads analogue Temperature and Humidity. This sensor can be used by the Dream 2 control systems but in this case remotely from the controller. 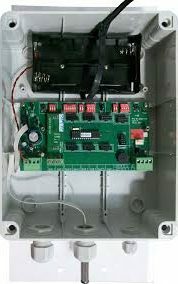 There is options to connect on a Dream 2-wire cable system or Dream Radio system.